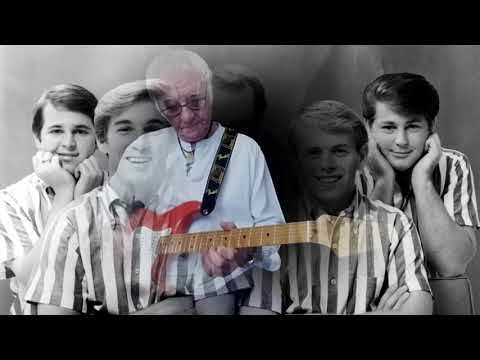 D.B. 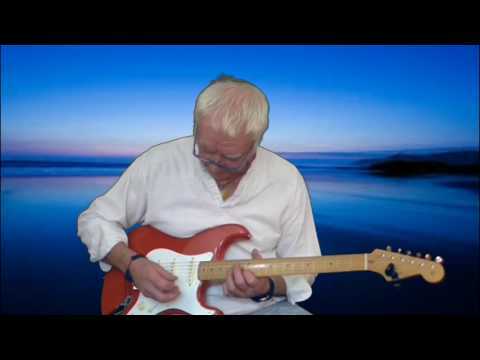 - Guitar - Atlantis Shadows Style Instrumental cover By D.B. 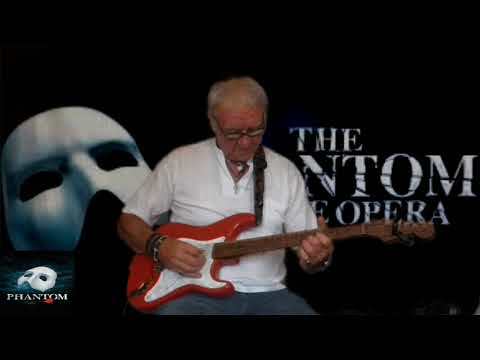 Atlantis Shadows Style Instrumental cover By D.B. 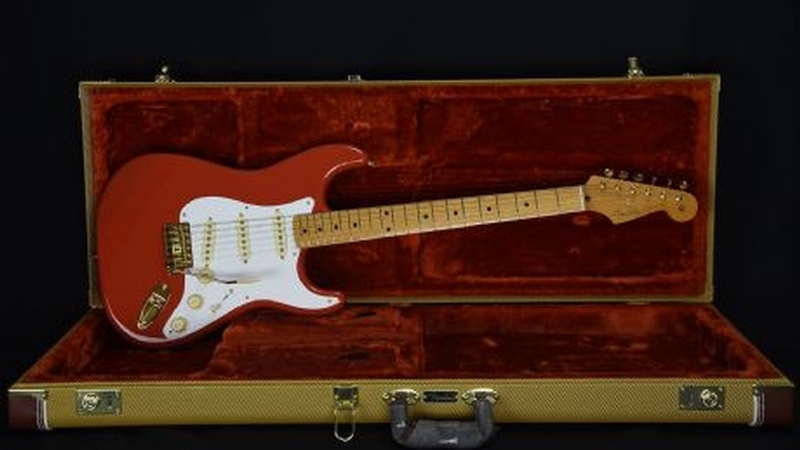 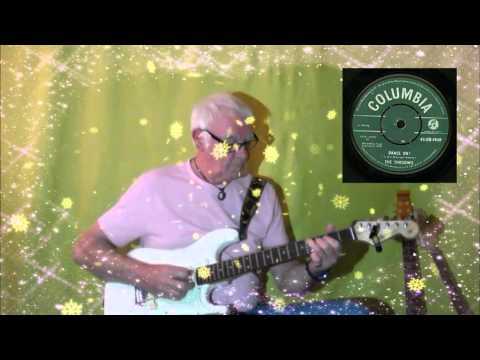 Perfidia Shadows Style Instrumental cover By D.B. 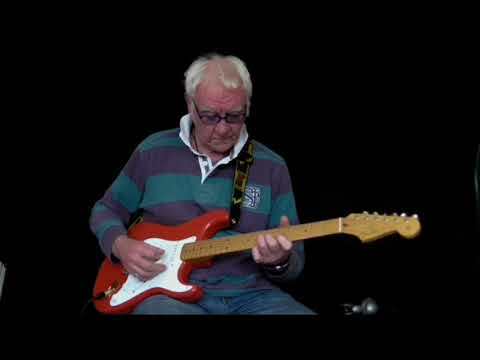 Wonderful Land Shadows Style Instrumental cover By D.B. 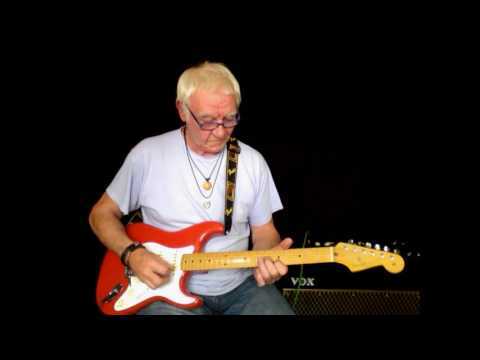 Rambling Rose Guitar Instrumental cover By D.B. 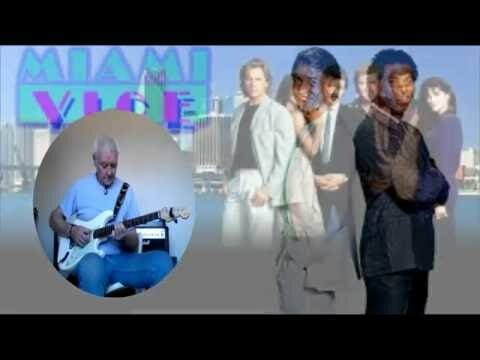 "God Only Knows" Shadows Style Instrumental cover By D.B. 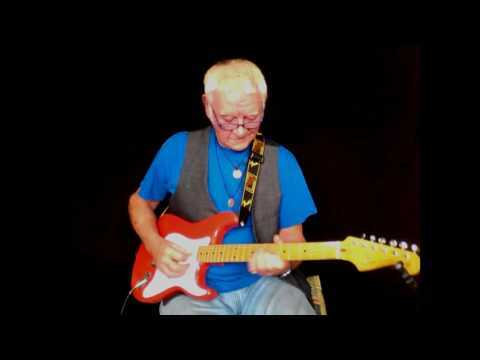 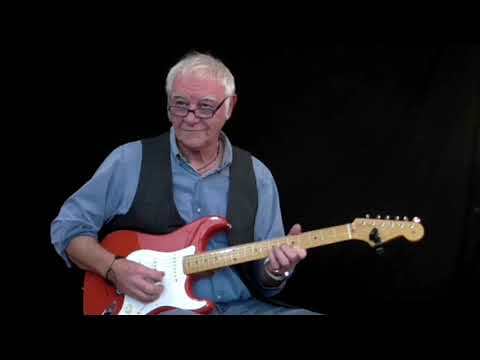 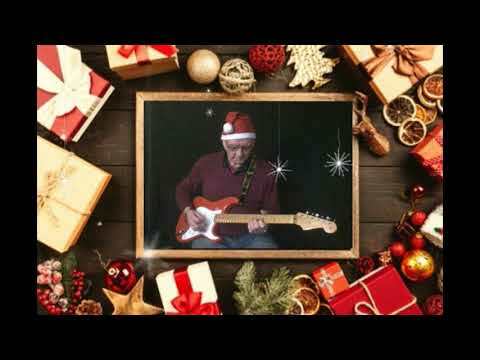 Jingle Bell Rock Guitar Instrumental cover By D.B. 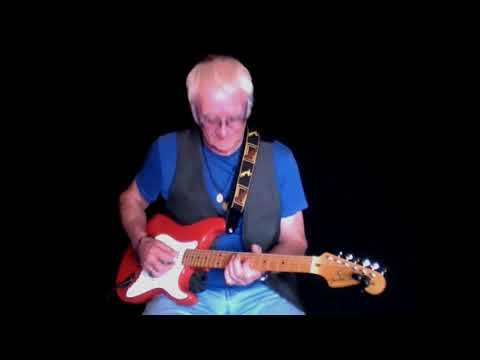 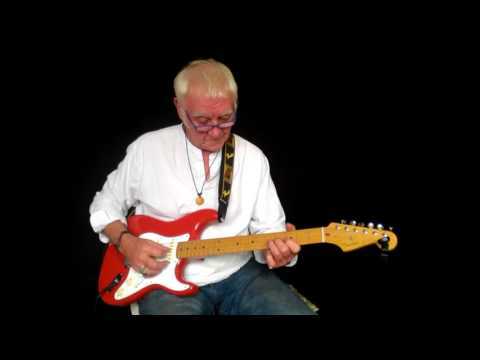 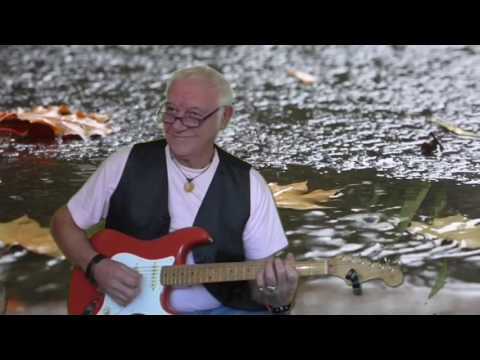 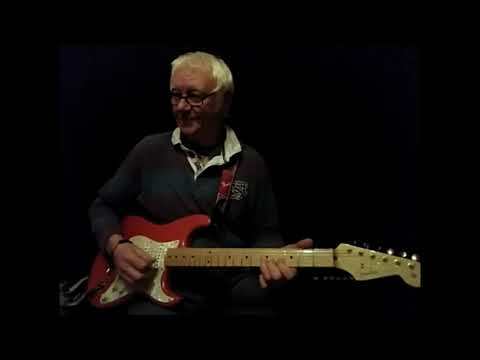 Wind of Change guitar Instrumental cover By D.B. 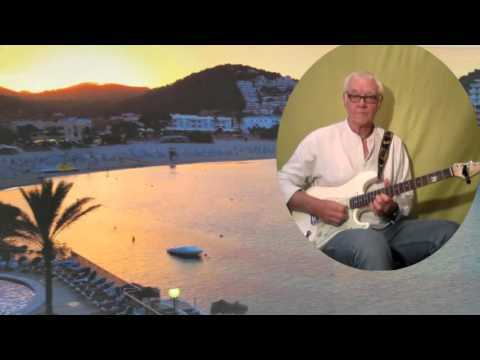 Spanish Tango guitar Instrumental By D.B Please subscribe. 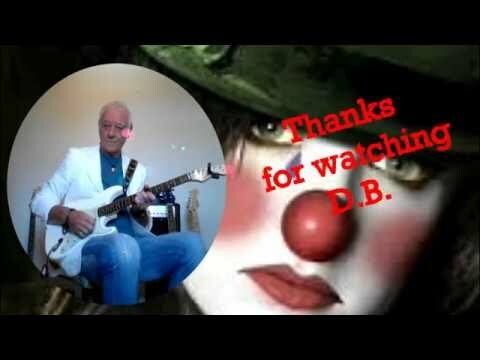 Goodbye Yellow Brick Road Guitar Instrumental cover By D.B. 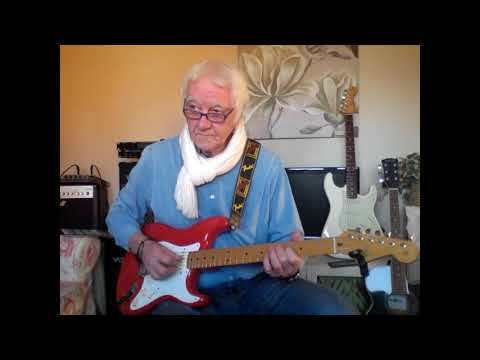 How Wonderful To Know Guitar Instrumental cover By D.B. 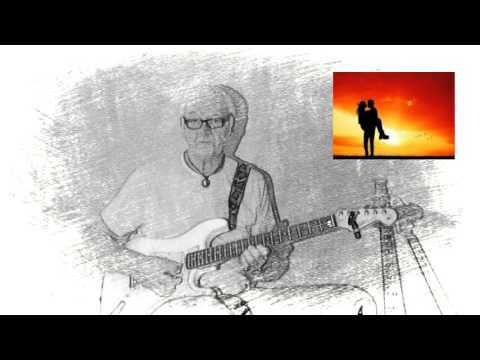 Till There Was You"" Instrumental cover By D.B. 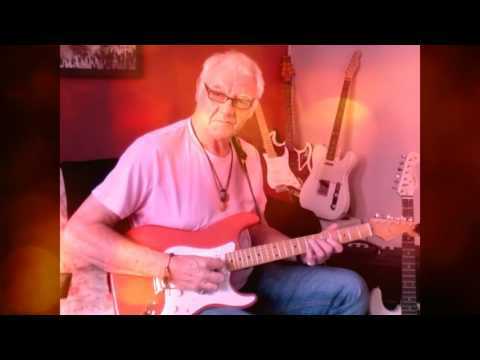 Can You Feel The Love Tonight Guitar Instrumental cover By D.B. 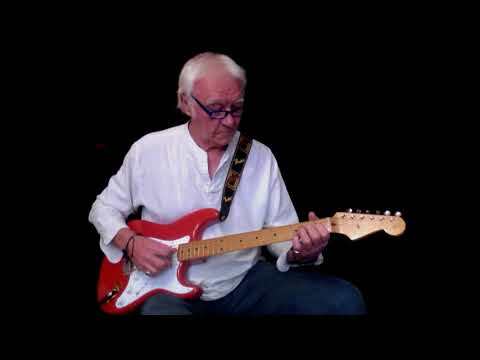 I Only Wanna Be With You Guitar Instrumental cover By D.B. 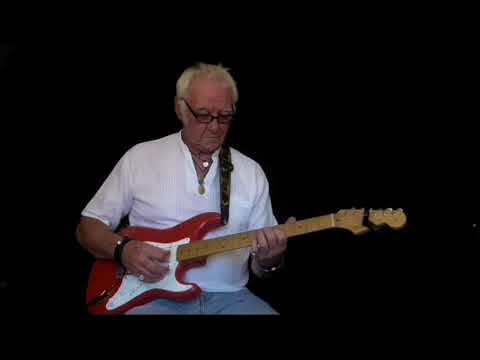 Hopelessly Devoted To You Guitar Instrumental cover By D.B. 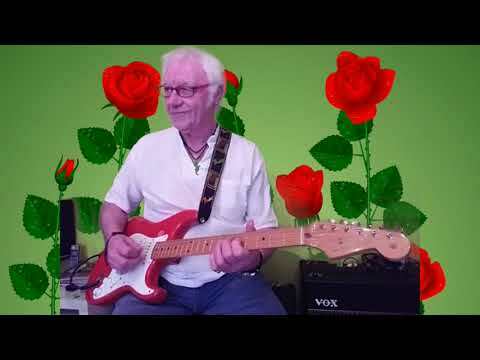 Rose Garden Guitar Instrumental cover By D.B. 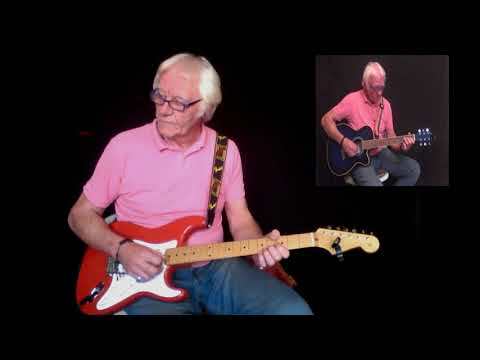 I Remember You guitar Instrumental cover By D.B. 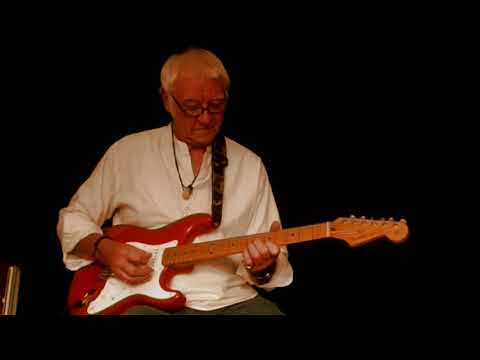 Fields Of Gold Guitar Instrumental cover By D.B. 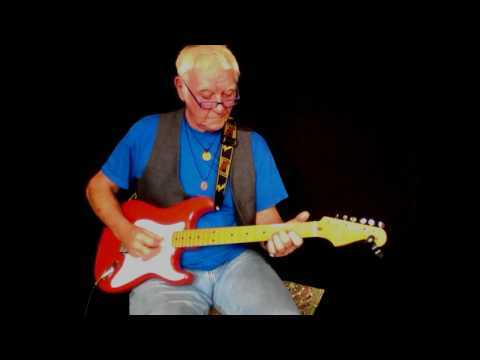 Here There And Everywhere Instrumental cover By D.B. 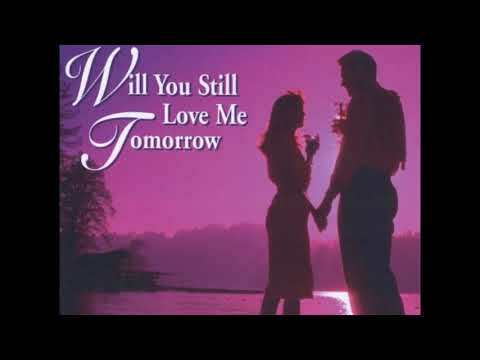 Will You Still Love Me Tomorrow Guitar Instrumental cover By D.B. 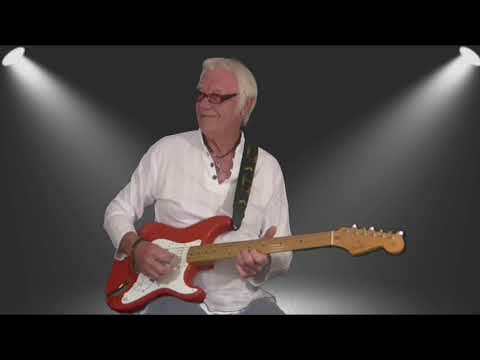 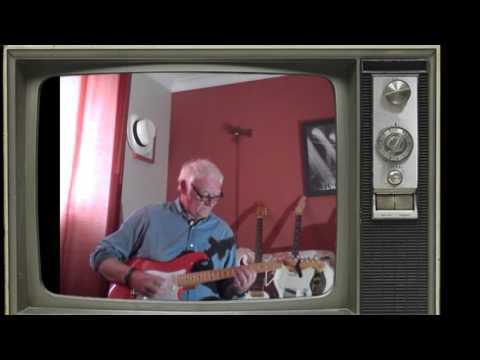 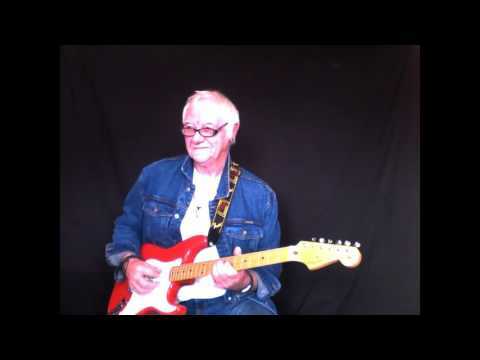 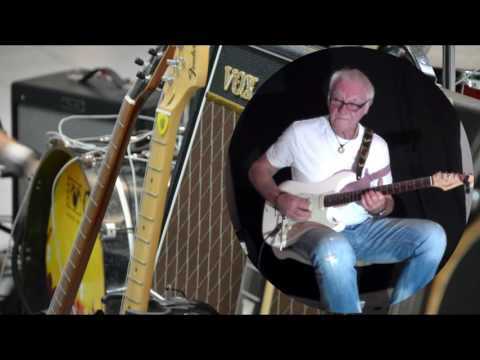 Take good care of my baby Bobby Vee Instrumental cover By D.B. 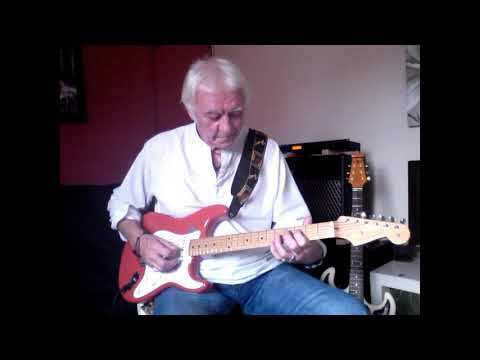 Nothings Gonna Change My Love For You Guitar Instrumental cover By D.B. 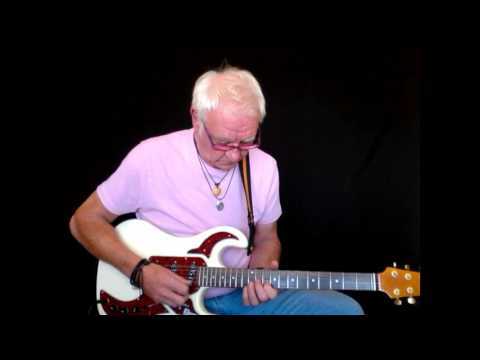 "Nights in White Satin " Shadows Style Instrumental cover By D.B. 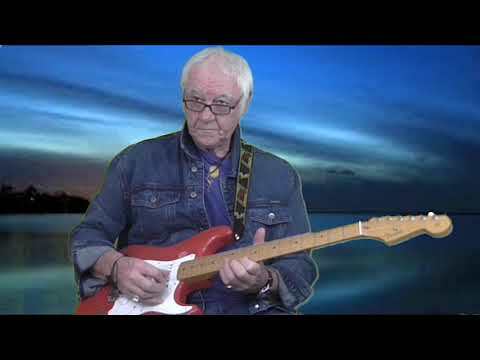 "Friday on my Mind" Instrumental cover By D.B. 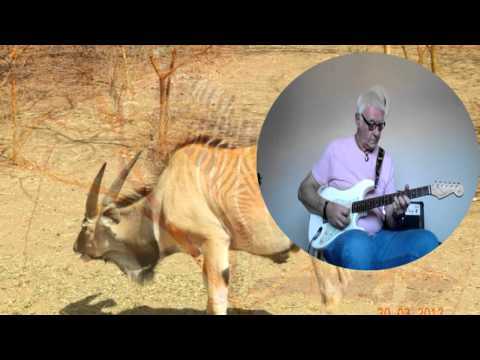 Johnny Guitar Spotnicks Instrumental cover By D.B. 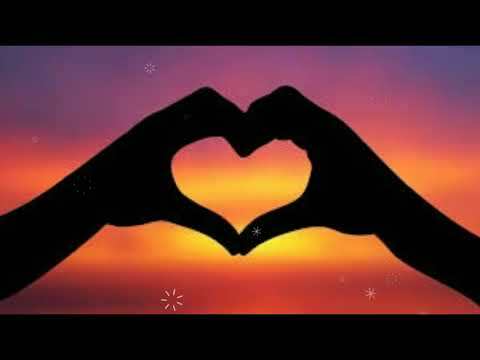 Summer Love 59 Shadows Instrumental cover By D.B. 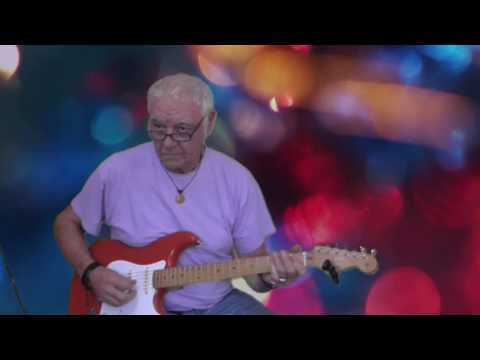 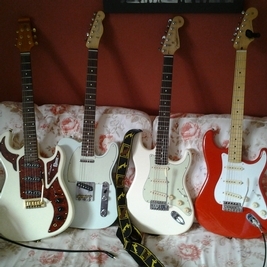 Uptown Girl guitar Instrumental cover By D.B. 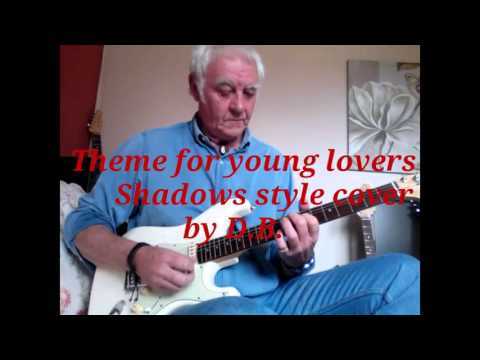 Theme for young lovers Shadows style cover by D.B. 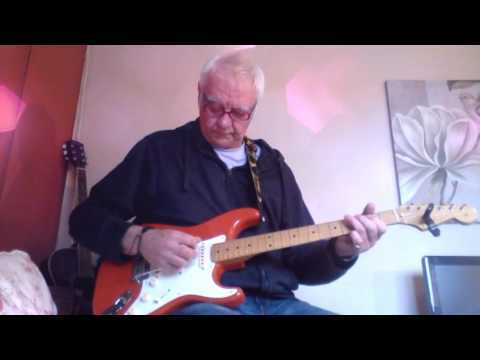 The Crying Game Instrumental cover by D.B.